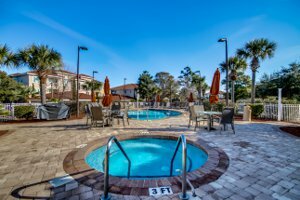 Myrtle Beach is replete with a variety of activities and events that you and your family will want to enjoy once you move here. From the Myrtle Beach SkyWheel to water parks to art museums and galleries, you’ll find plenty of things to keep your life interesting and exciting. 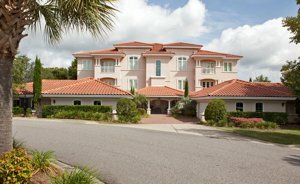 Myrtle Beach is near historical sites and plantations, and outlet shopping malls, and flea markets that always have treasures for bargain hunters. You’ll enjoy the live shows at world-class venues where you can take in variety shows, tribute shows, and dinner shows that combine exceptional cuisine with outstanding entertainment. There are community theaters where you can catch some of your neighbors in acting roles, beachfront bars and pubs where you can sample a cool beverage, and live music venues that bring back memories from your childhood. 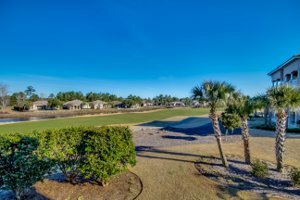 Villa Firenze is located inside prestigious Grande Dunes community which offers you gated privacy, luxurious amenities, and a convenient location to all of the businesses you’ll need to do your daily errands. These condos feature a two-car garage with remote opening system, ten foot ceilings that feature exceptional crown moldings, and architectural features that add a touch of sophistication to your interior design. 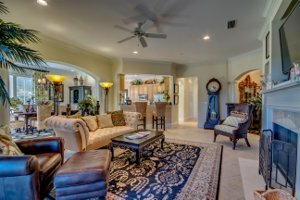 Open floor plans make entertaining family and friends a cinch and present a comfort factor that you’ll appreciate at the end of a long day. 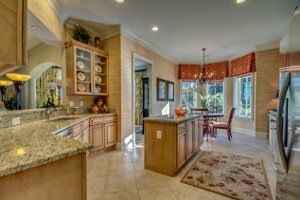 Your modern kitchen will provide you with plenty of space for preparing special meals and beverages, cabinetry that adds to the professional look of your kitchen, and tile and appliances that add charm to the room where your guests always gather. 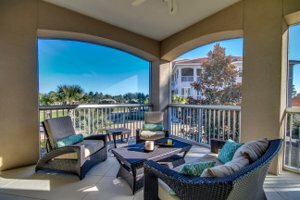 One of the most enjoyable features of your Villa Firenze condo will be the private balcony where you can rest, read, and enjoy an evening beverage as you wind down from a hectic day. 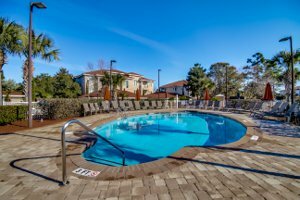 With your purchase of a Villa Firenze condo within the Grande Dunes Community you’ll have access to the community amenities which are outstanding. You can schedule dinner with friends at the Ocean Club, challenge them to a tennis match at the Tennis Club that features Har-Tru courts, or work on your physical fitness at the state-of-the-art fitness center and pool. Whether you want to just lounge by the pool or on the private beach or work on golf strokes at one of the award-winning golf courses, you’ll never have a lack of things to do at Villa Firenze. 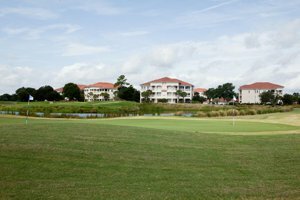 If you want a tropical atmosphere with a Mediterranean twist, spectacular golf course view and a condo inside a master-planned community, then Villa Firenze is for you. 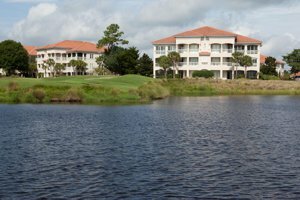 You can relax, rear your family, enjoy your retirement, and grab your piece of the good live inside Grande Dunes.